This summer, Brussels Airport was repeatedly the backdrop for activities as part of the #shareoursmile campaign of VISITFLANDERS and the tourism sector. The latest campaign event will take place on Friday. This time, the goody bags and above all the positive message are being directed towards business travellers. Indeed, they are quite important for the destination. This will also be the last #shareoursmile activity at Brussels Airport. The campaign that aims to give foreign visitors an extra welcome is coming to an end in mid-September, but the warm Flemish hospitality will continue to please visitors in the future. Together with the sector, VISITFLANDERS worked out a tourism recovery plan in the wake of the events of 22 March. Among other things this recovery plan included a far-reaching market-specific approach to the foreign markets, extra trade and press visits to their destination, and last but not least the #shareoursmile welcome campaign. With this campaign the destination seek to give visitors an extra-special welcome during their visit to Flanders, and to do so at various different moments of their stay (upon arrival at the airport, in the taxi to the hotel, in the hotel itself, during visits to hospitality venues and museums, during their conference, etc.). By encouraging them to share their widest smile with their friends and family they turn these visitors into the perfect ambassadors for the destination. The last #shareoursmile campaign day at Brussels Airport is aimed at business travellers who are visiting Flanders for meetings, conferences or other business purposes. With this event they endeavour to convince them of the advantages Flanders has to offer them. 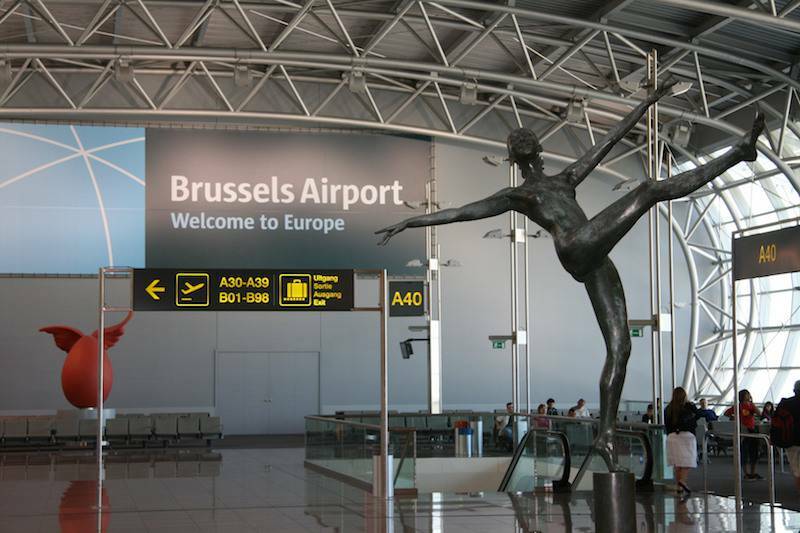 The event is taking place in close cooperation with Brussels Airport and Brussels Airlines. Passengers who visit “The Loft - SN Lounge” in Pier A will receive a #shareoursmile goody bag. The event is also the perfect opportunity to spotlight the MICE activities of VISITFLANDERS.